There have been times of clear skin when I think to myself, “I’ve finally figured it out!” But it always seems to come back, even when I’m on my best behavior with my diet, skincare, etc. Recently, I’ve been having a lot of skin irritation and breakouts. On my one millionth google search of “the cure,” I came across The Natural Acne Clinic. I’ve made the decision to commit to their 4-month holistic program for acne patients. They have a 90% cure rate and have successfully gotten people off of the most serious acne medications. What I am most excited about: They teach their patients how to find out their acne triggers, change their products, eat for acne-prevention, etc. I haven’t even started their program yet— but just by reviewing the materials they’ve sent me so far, I’m SHOCKED about how many acne myths live on, how little I actually know about my own condition, and how MISGUIDED I’ve been by skin doctors, estheticians, and naturopaths I’ve worked with in the past. The Natural Acne Clinic bases their recommendations off of science and a $200+ book (crazy, I know) by Dr. James E. Fulton (MD & Phd): “Acne RX: What Acne Really is & How to Eliminate Its Devastating Effects”. I will be giving up my beloved sauna habit for 4 months— along with a lot of other things I love… iodine-rich seafood (I’ll be switching to fresh water fish), Jane Iredale makeup products, egg yolks, seaweed, B-12, etc. Why? Because all of these things can aggravate acne. Side note: the foods & supplements mentioned above can be WONDERFULLY HEALTHY for most people, just not for many acne-prone people. Comment below on this blog if you’d like me to provide updates on how the program is going, or if you’d like me to continue to stick strictly with health coaching business tips. I’m sharing my acne struggle with you because I think there’s a lot of business lessons to takeaway from it. 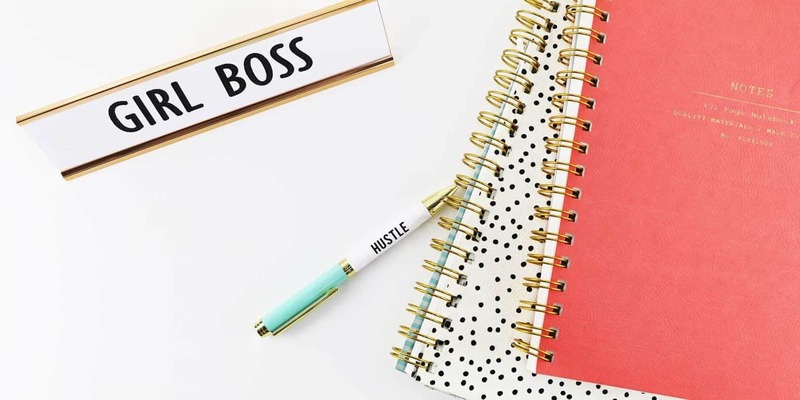 Before we dive into what my acne has taught me about business, be sure to get your FREE Unstoppable Consistency Planner! 1. Find someone who has gotten the results you want & work with them. In the past, I’ve worked with skin doctors and naturopaths to heal my acne, but there’s one problem about this approach: they haven’t gotten their patients the results I’m looking for. Yes, skin doctors can prescribe medications that reduce acne, but I’m looking to NOT have to take medications for acne the rest of my life. I’m looking for someone who specifically focused only on lifelong, holistic solutions for acne. I’m looking for someone who has before and after photos to demonstrate they’ve helped their clients heal their skin without the use of medications. My mistake was not clearly defining the results I’m looking for before seeking help. When you are looking for a coach, business program, or a mastermind group, clearly define the results you are looking to gain from it BEFORE you start the search process. It sounds so obvious, but many of us get sold on pretty branding and big promises without knowing exactly what we are looking for in a coach or program. I’ve been told that there will be a “transition” period with my skin as I switch to new supplements, products, and lifestyle habits. There’s a chance my skin will get worse before it gets better. But overtime, I will learn what triggers my breakouts and be moving closer to clear skin. We have to be willing to get worse before we get better on our entrepreneurial journey! We have to get vulnerable and honest with ourselves about what skills we need to develop, what business tasks are wasting our time, what to outsource, what to let go of, etc. Starting from zero clients, zero systems, and zero experience is UGLY. But every entrepreneur starts that way. The ones who win are willing to embrace the “ugly,” take the time to systematize their business, and get the experience necessary to create a BEAUTIFUL business overtime. 3. Be completely honest with yourself and your audience. It’s uncomfortable. It’s not fun. But it must be done. Sometimes we have to admit to ourselves, our online audience, or our clients that WE DON’T KNOW EVERYTHING, or WE MESSED UP! This is an important part of growth and building trust. You’re not a bad coach if you don’t know everything, but you are a bad coach if you claim that you do. The most inspiring coaches/business owners are the ones who don’t try to be everything to everyone. They are honest with themsevles and their audience about their unique strengths, using them to serve a specific niche market. I don’t know how my skin will react to the changes I’ll be making over the next 4 months. I don’t know if I’ll be forever “acne-free” in my lifetime. What I do know: I am more than willing to be persistent in trying new things to move towards healing. I’m committed to the daily process, even though there will be days I don’t see results. Every entrepreneur is making the courageous choice to work their tail off without having the certainty that their hard work will pay off. This is why it’s SO important to LOVE the work you’re doing. If you love what you do and are able to find ways to enjoy the daily process without the need for immediate results, it’s easier to embrace the uncertainty that comes with entrepreneurship. Instead of measuring success by how much money you’re bringing in, measure success based on how much value you feel you’re bringing to the world through your content. 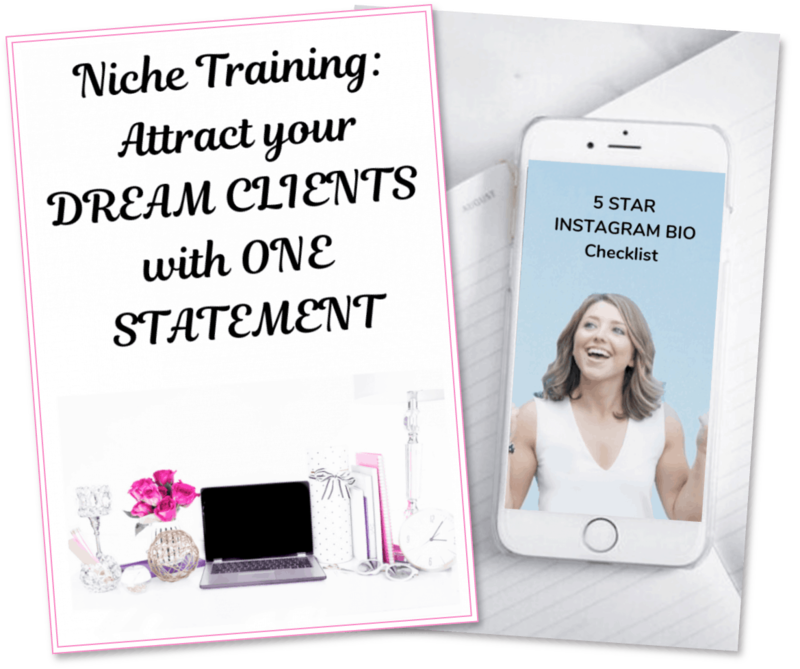 Instead of associating your self-worth with how many clients you have, set a goal to spend a certain amount of time per day on building potential new client relationships. Instead of feeling disappointed about how many followers you have, focus on how you can build relationships with the small audience you do have. I never thought my acne would teach me about business, but it has. Hopefully, these 4 lessons give you encouragement to keep building your brand with gusto, patience, and enthusiasm. Comment below if you’d be interested in updates regarding my Natural Acne Clinic experience. Don’t forget to sign up for my upcoming 5-Day Challenge: 5 Things I STOPPED Doing as a health coach to 3x my clients in 30 days.